Biography & Genealogy: Born July 3, 1872 in Brookeville Academy, Montgomery County, Virginia. 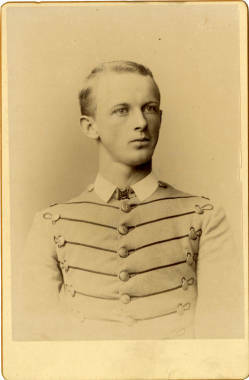 Matriculated August 1, 18888 from Portsmouth, Virginia. Graduated June 25, 1891. Died October 29, 1950.